Children’s Clinics is a comprehensive medical home that offers southern Arizona’s families a unique environment to meet the health care needs of their children with more than 25 medical and dental specialty clinics, primary care, behavioral health, and therapy services under one roof. 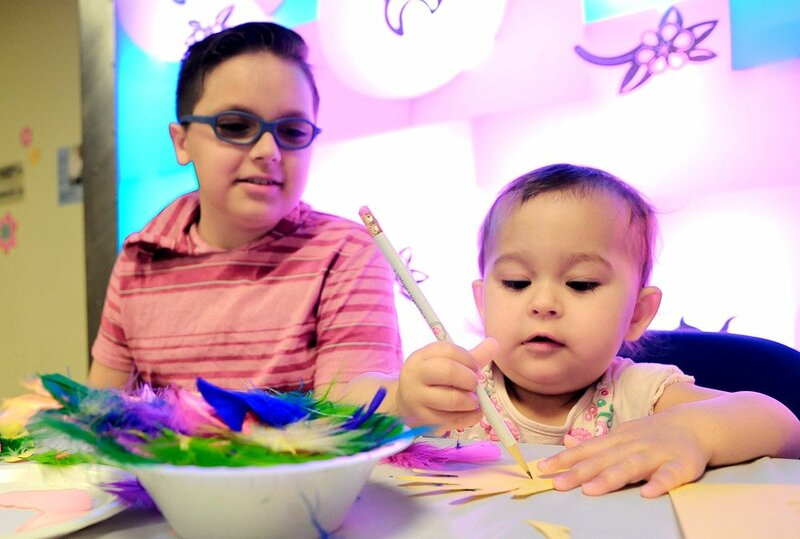 Located in the Square & Compass Building on the Tucson Medical Center (TMC) campus, Children’s Clinics is a nonprofit organization providing family-centered, comprehensive outpatient medical and therapy services in a comfortable and engaging atmosphere. Children’s Clinics is accessible to the entire community, serving children from birth to young adulthood. In addition to general pediatrics, many of our children have complex medical conditions such as cerebral palsy, spina bifida, muscular dystrophy, cardiac conditions, cleft lip and palate, sickle cell, and metabolic disorders. Click here to view a complete list of our services. Many of our staff and providers are bilingual Spanish speakers and translation services are available for all languages. 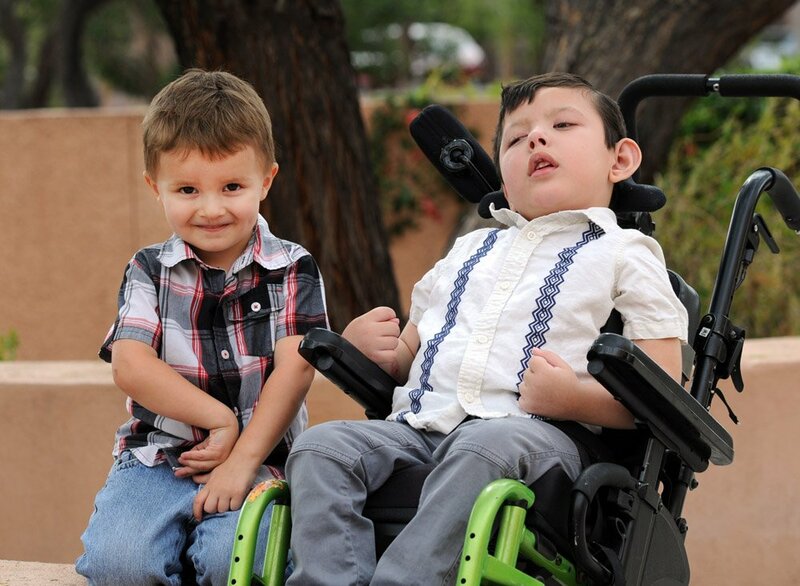 Children’s Clinics is the southern Arizona provider for the AHCCCS Children’s Rehabilitative Services program. Children’s Clinics also accepts most private insurances, AHCCCS health plans, and private-pay patients. Click here for more insurance information. Children’s Clinics is accredited by The Joint Commission. This accreditation assures that we have a strong focus on safety and quality for our patients, physicians and staff. 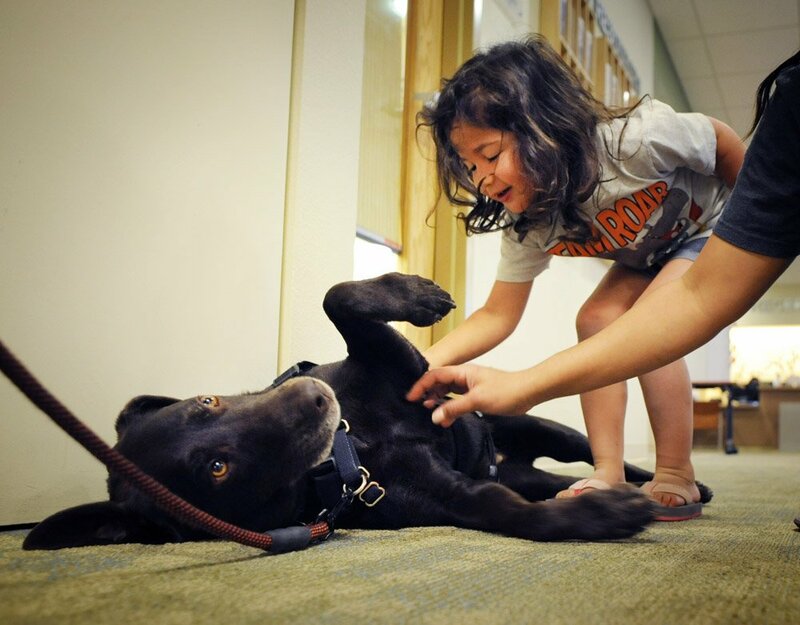 Services are provided through a unique partnership of representatives from the community, Banner UMC, Tucson Medical Center, Children’s Clinics staff and therapists in one, convenient location. This partnership ensures coordination of care that is especially critical for children with complex health care needs. As our philanthropic partner, Square & Compass continues to support the mission of Children’s Clinics. Their contributions, both for our building and patient care, allow Children’s Clinics to provide state-of-the-art care for children throughout our community.